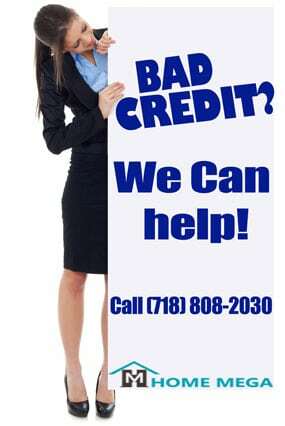 2 Family House For Sale in Ozone Park, Queens NY 11417. 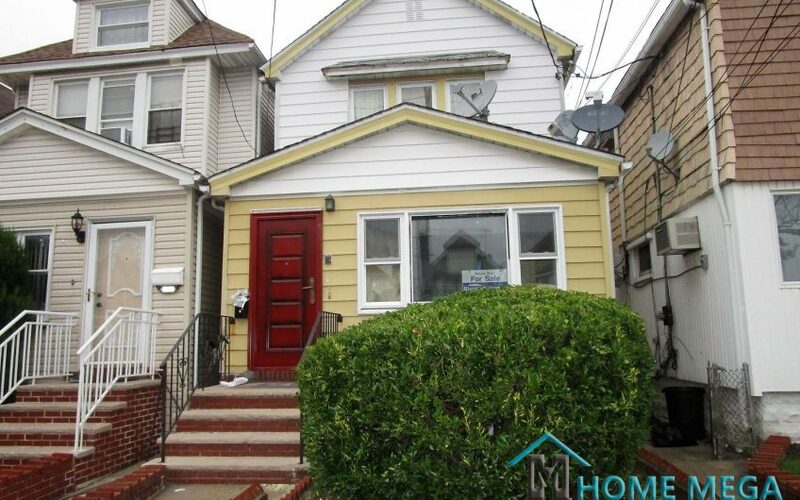 P R I M E Ozone Park, Renovated 2 Family Near The Subway! 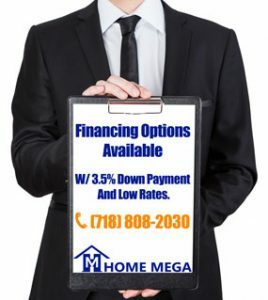 At Home Mega we understand the value of a GREAT DEAL! 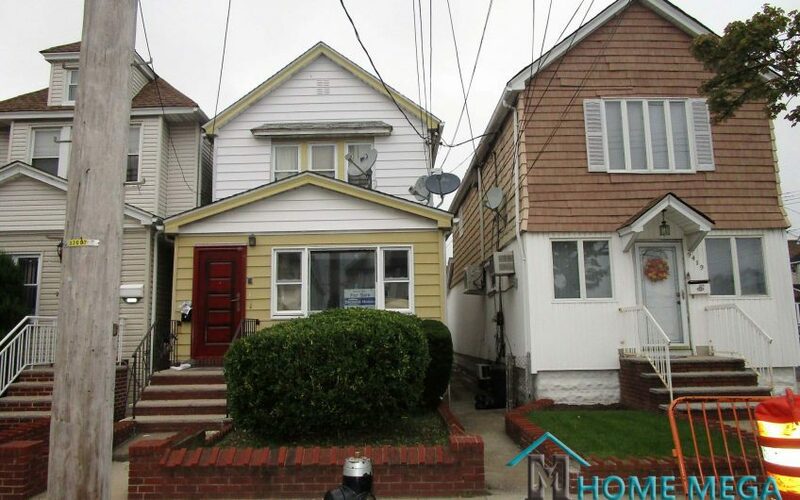 Take a shot at our Latest modernly renovated two family house for sale in Ozone Park NY! 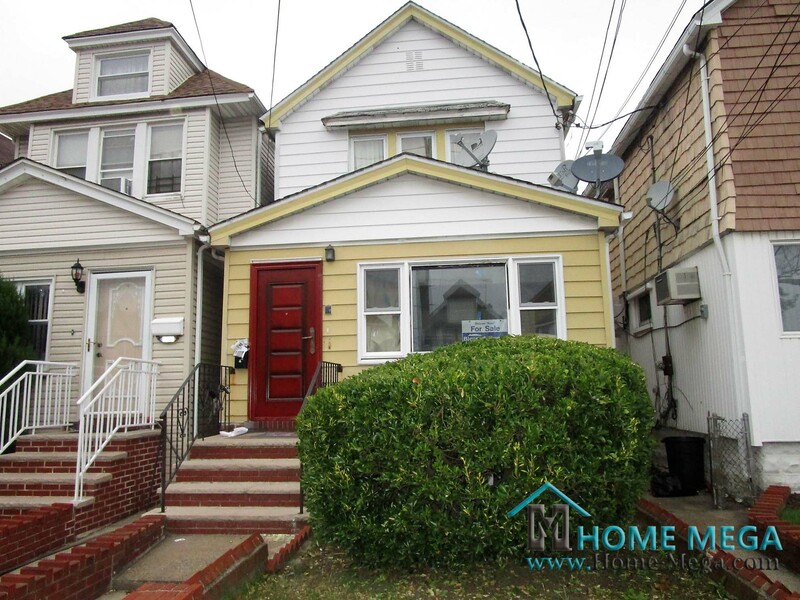 Two Family Home For Sale in Ozone Park, Queens NY! This Two Family Home is Located in a Beautiful Block and is in Walking Distance to the Subway. This Great Home is Featuring An Open Concept Living–Room and Dining Space in Each Of The Two Units. Along with a High End Marble Kitchens with Italian Style Cabinets and Brand New Stainless Appliances. The Bedroom Layout in this House Consists of a Great Size 2 Over 1 Bedrooms and Totaling 3 Luxurious Baths. This House Also Offers a Fully Finish Basement along with a bath and with Separate Entrance. Some of the great additions This House Offers are New Hardwood Floors, Laundry Hookup, Recessed Lights and Much More. Furthermore, This Home also Offers a Driveway Along with a Car Garage and a Great Back Yard Space. Most Noteworthy, This House is Located in a WALKING DISTANCE TO THE SUBWAY! BEST OF ALL, This is a FANTASTIC DEAL Offered FOR ONLY $709,000!!! 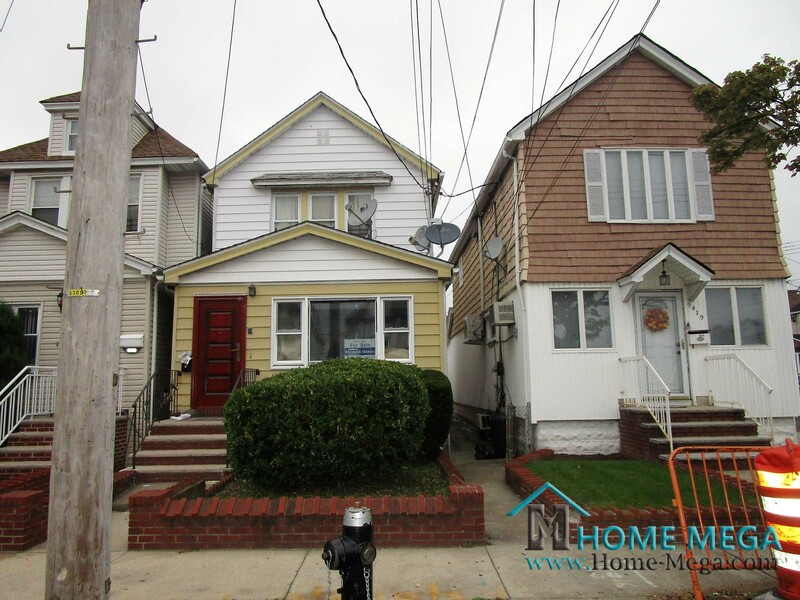 2 Family House For Sale in Ozone Park, Queens NY 11417.